Behind every mask there is a face, and behind that face is a story. 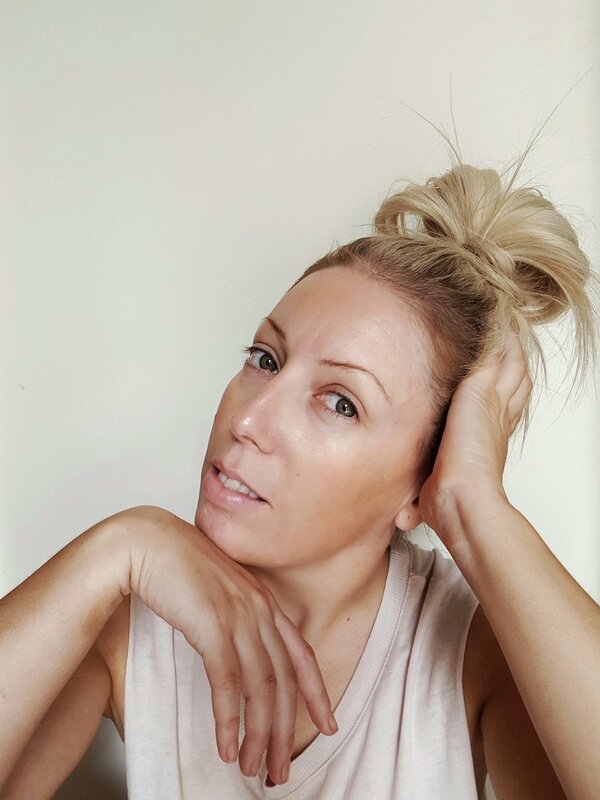 As you all know, I have a deep love for all things of facial scrubs and masks, and I am always on the look-out for a new facial skincare products to try out. I just love the way my skin looks and feels after I’ve scrubbed and/or used a facial sheet mask: rejuvenated, and looks so much healthier, firmer and so much younger (I know, hard to believe but true!! Haha!). Also for quite a while as well I have been using, from time to time, a few different facial peel off masks. 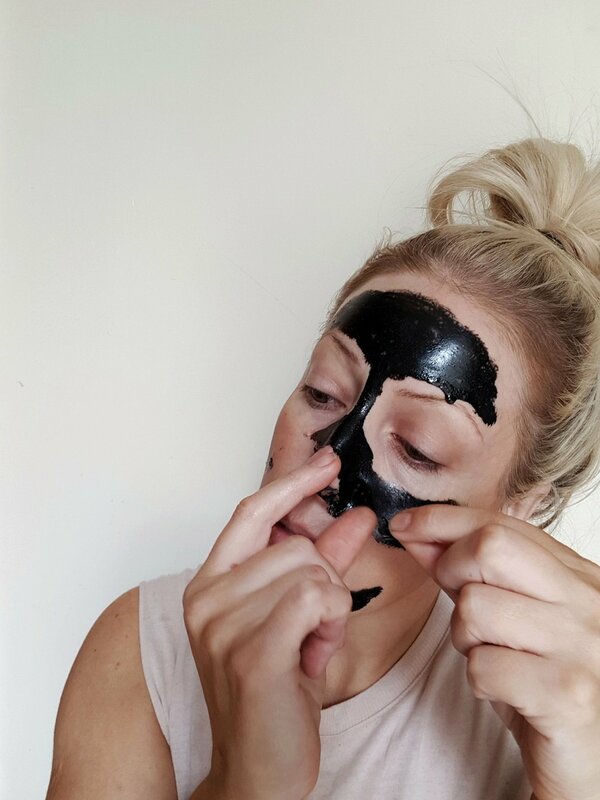 Peel off masks are great for detoxification, clearing impurities and tightening pores, all the whilst providing necessary antioxidants into your skin. Just avoid applying it near your eyebrows (serious ouch!) and/or hairline. The one good peel off mask I had been searching for a while now has been for blackheads. 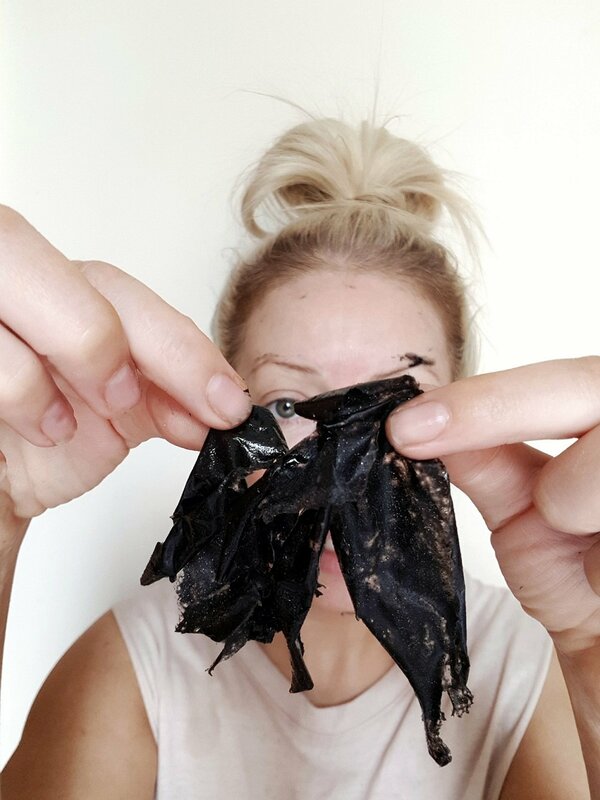 You’ve seen then all over social media for quite a while now the videos with people trying to peel off their charcoal mask and almost look like their ripping their face off (I’m sorry, at time’s it is a tad funny to laugh at. My bad). 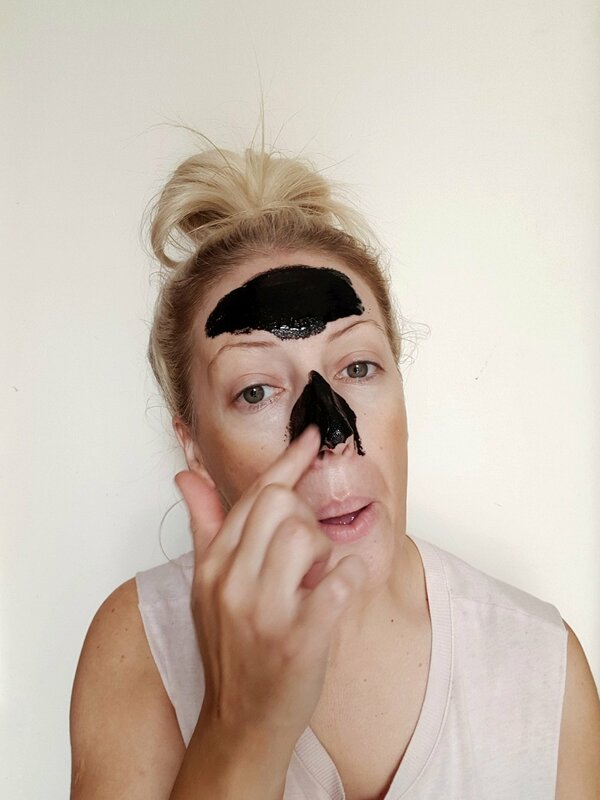 Ladies and gentleman, I would like to present to you: the Charcoal Rescue Peel-Off Blackhead mask. Ta-dah! The amazing thing about this product it is an activated carbon (i.e. 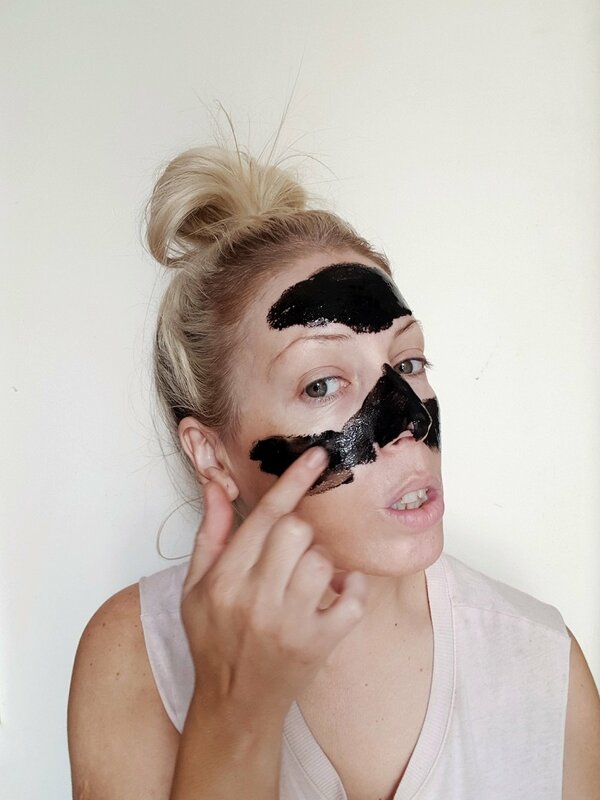 charcoal) and it works by acting as a magnet to draw the impurities, oil and dirt out of your pores, which is exactly what a blackhead is: a nasty dirty clogged up pore. Ewww! 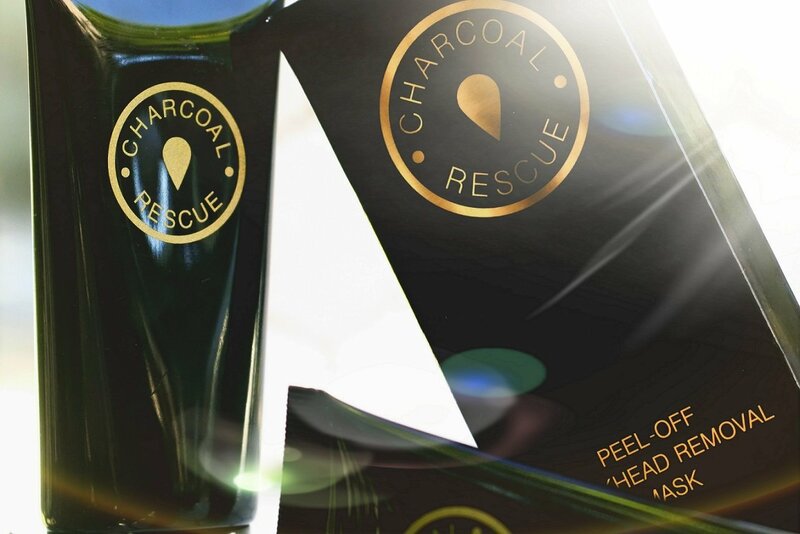 The Charcoal Rescue Peel-Off Blackhead mask is made to actually remove blackheads and impurities from your skin, more so on your nose, chin and forehead. Its a very thick like gel but spreads really quite so easily. First off, grab a face washer and soak it in hot water and then gently press it against your face for a few seconds. What this will do is that it will open up your pores to make it easier, and gentler for the peel mask to do its work. Most times I do use a soft facial brush to spread the thick gel over the places on my face that I want the product to only focus on but it’s OK to use your fingers (make sure that you have cleaned them first so you don’t add in extra dirt onto your face) – make sure to spread the gel thick, and evenly. Most of us only have blackheads in one area, so try to focus on that one area you want to attack. It will take around 20 minutes for it to dry; sometimes a little longer. Handy tip: make sure to apply the product thicker on the outer edges as this will make it easier to remove. Allow the product to hardened up; you will definitely feel a tightness around your face but you will still be able to move your face. To take it off, be gentle and brace yourself… you will at times as if your skin is about to pull along with the dry peel. It’s OK!! No need to worry Just slowly peel, and gently pull away the peel. 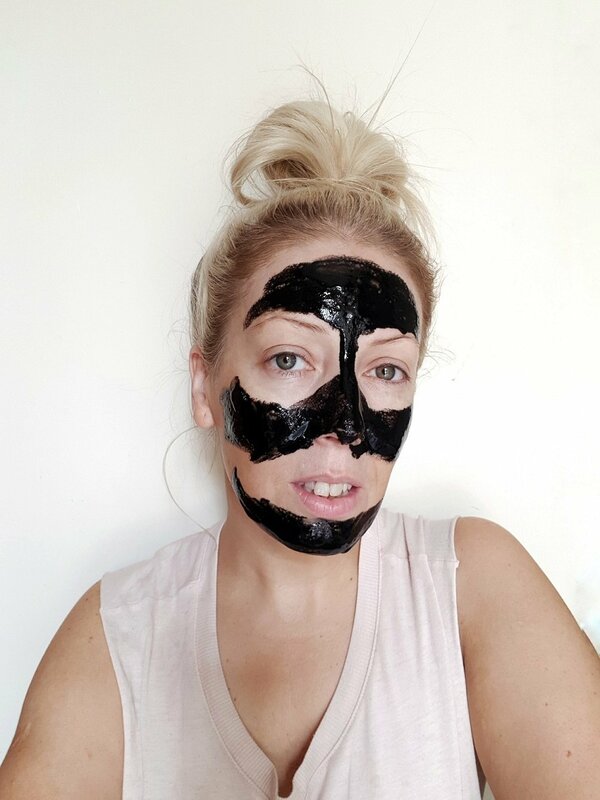 Try to make sure to remove the mask upwards: its the same as when you are applying any serums or moisturisers: always upwards to as this reduces sagging of the skin and helps to stimulate circulation to your skin. 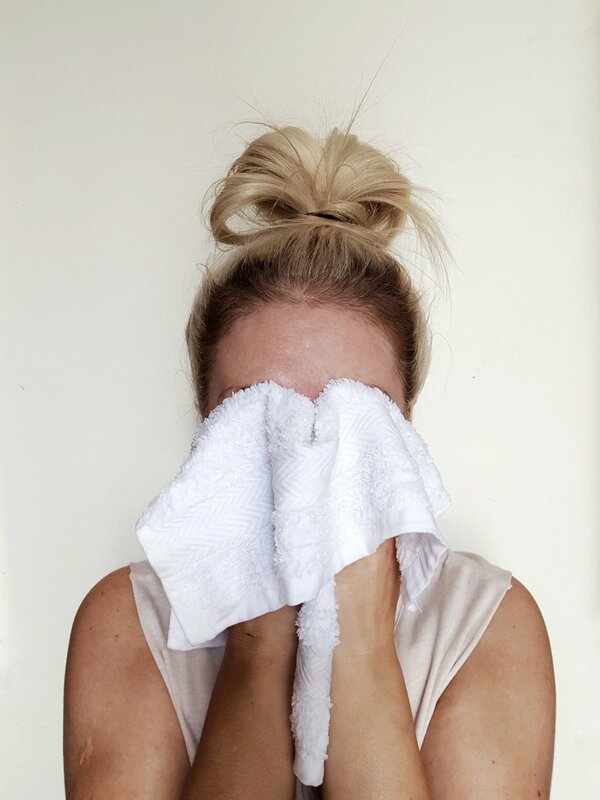 Once all peeled off, any remainder product grab the face washer, soak it in warm to hot water and gentley wipe away & clean your face. You will immediately see a difference in your skin: smoother, radiant and cleaner looking. It’s not like the viral videos on Facebook or Instagram! 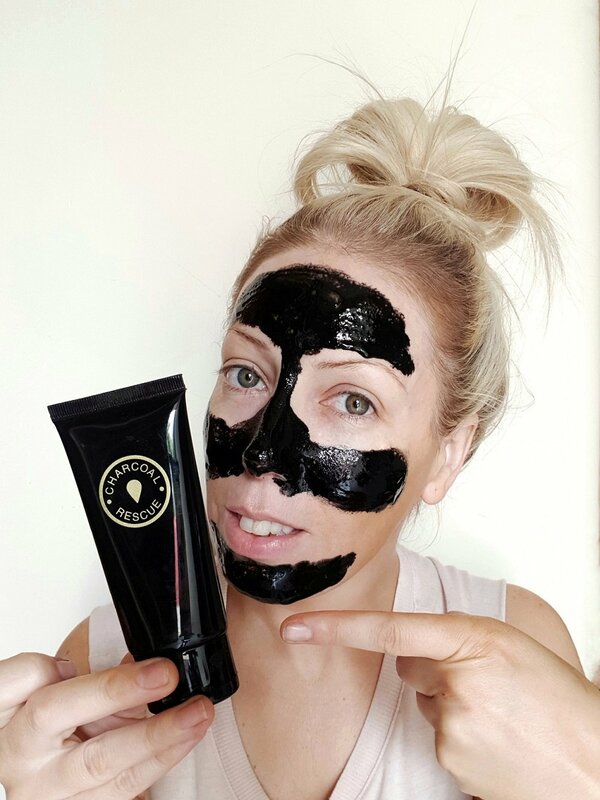 You won’t see the peeled off mask with hundreds of black heads – that’s false advertisment (and clever editing) but your skin will look and feel cleaner, and smoother. Pick the right mask for your skin worries not what is the latest fad streaming on the social media. For me, its more about blackheads and dehydration, so I need the charcoal and a hydrating facial mask. Do not rub your skin trying to get the pack off as it won’t come out in one layer! No filter or photo shop. Natural. Photo taken on Nikon J5 camera. I actually really loved this product. Seriously I did. It did what it was supposed to do and didn’t rip my entire face of like in those Facebook viral videos. It took away the blackheads that were ready to be removed, made my skin feel and look smoother, radiant and glowing. It was exactly what I had been searching for (and I tried ALOT of charcoal peel masks) before this one came along. I use this product at least twice a week, no more than that and it always depends on what areas of my face I need it the most. You can always tell and see when you really need a certain product to work its magic on – your skin will always tell, and let you know. Will I use it again? Hell yes! Peel off masks a lot of the times can make up for all that loss of hydration and nutrition in simply just a few uses. Making peel off masks a weekly regimen will most definitely help your skin.
? 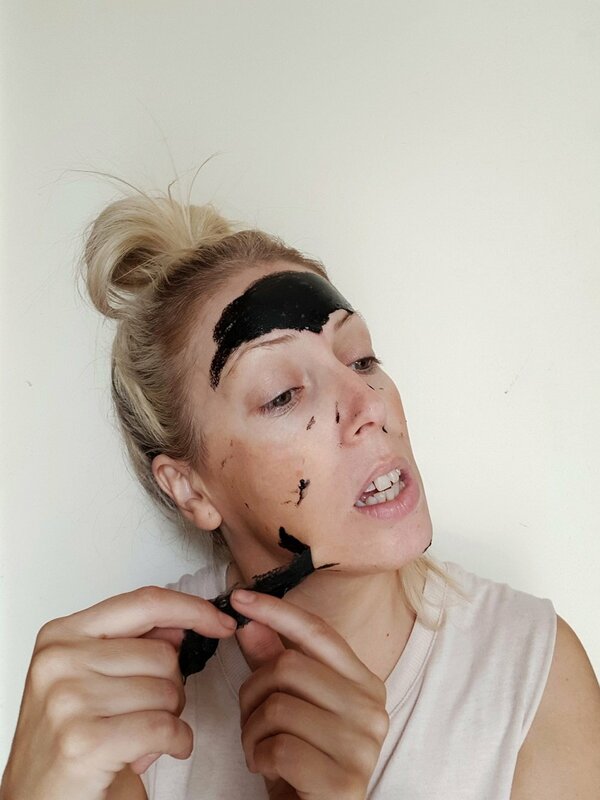 Charcoal Rescue sent me their Charcoal Rescue Blackhead Peel-Off Mask to review (thank you!) – all opinions are 100% my own, and true – full disclosure policy here.